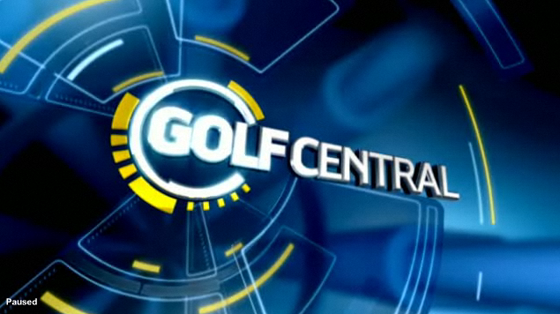 Over the past year, Stephen Arnold Music created new sonic brands for many of Golf Channel’s marque programs as they transitioned to HD, including “Golf Central”, its nightly news program. For “Golf Central,” the directive was to create an emphatic opening theme for a show providing elite analysis of one of America’s most popular sports. For the project, SAM created four themes with guitar, bass, drums and subtle electronic elements. To hear a sample of the theme, visit Stephen Arnold Music.